Firstly, Mark Logan - who is seriously ill and has been undergoing dialysis every three weeks for the last six months - was unceremoniously sacked as a councillor. 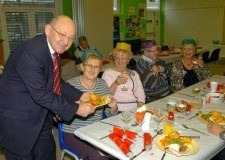 Mark was part of the Independent Residents Group (IRG) and represented the people of Rainham and Wennington. Councillor (Cllr) Jeffrey Tucker (IRG, Rainham and Wennington) is the leader of the IRG, and he blames the Conservative Administration for the untimely dismissal, suggesting Mark's removal was a political "attack", and revenge for his group opposing the Havering-Newham merger (see Q7 and M1 below). Mark has also received support from Cllr Paul McGeary (Labour, Heaton) who described his removal as "draconian", and ex-Mayor Cllr Lynden Thorpe (Conservative, Squirrels Heath) who called it "unpleasant". However, Cllr Barry Oddy (Conservative, Elm Park) defended the council's decision on the local community social networking site Streetlife. He stated "After six months absence, dismissal is automatic unless dispensation is asked for", going on to say "in this case no requests were made". He went on to say "it's not as Cllr Tucker and others would have you believe". The IRG certainly put up a fight, so much so the Mayor ordered Cllr Tucker to leave the chamber. When he did, his two IRG colleagues followed him. 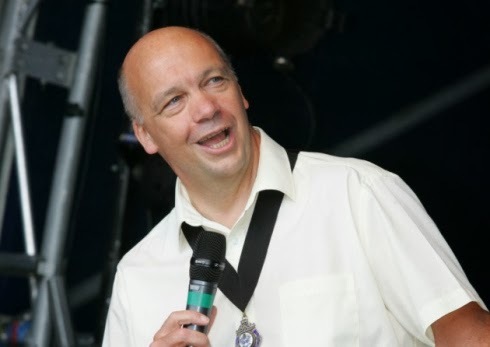 The second big event to have happened this year was the shock announcement from Cllr Michael White (Conservative, Squirrels Heath) that he will be stepping down as Leader of Havering Council just over a hundred days before the local council elections take place on Thursday 22nd May. The Romford Recorder had last week dedicated a whole page to Cllr White's resignation and six years in office, listing the many highs and lows throughout his tenure. 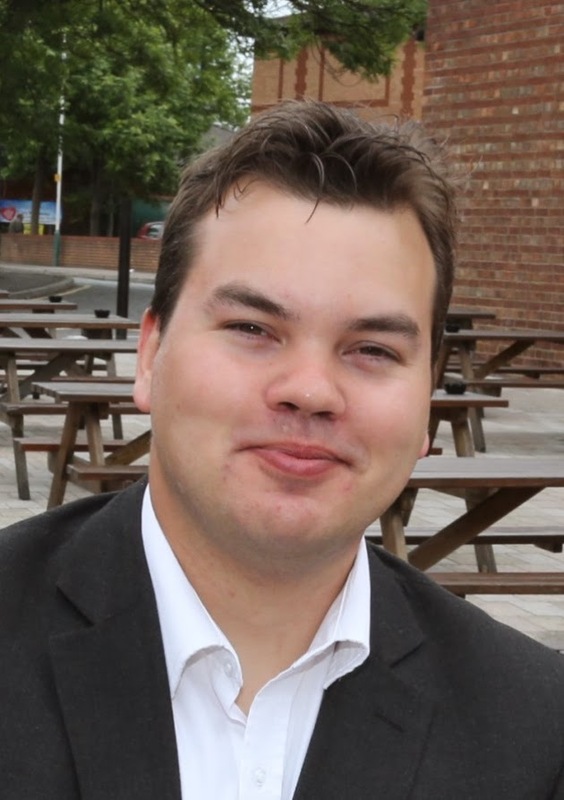 Current Deputy Leader Cllr Steven Kelly (Conservative, Emerson Park) is set to formally take over the role on Wednesday following an emergency motion (see M6 below). Answer: "a) Firstly, the question is slightly inaccurate as the HAC did not refuse the application as the question states. They supported the loading bay, parking restrictions, and signage & linage, but did not support the extended kerb recommendation within the report. Since the HAC's inception, I have not felt the need to overturn nor amend any decision of the last three years. However, I had a number of issues and concerns with the said application, and the decision to omit the extended bus stop kerb build out. Firstly, the kerb build out was one of the recommendations made by our highway engineers within the report. It was their professional opinion that a loading bay so near to the bus stop could give rise to accessibility issues and the visual impact of the bus stop, as the bus stop and pedestrians waiting could be obscured by Tesco delivery lorries. Secondly, over the last 12-18 months, I have received and indeed witnessed a huge number of highway, health & safety, parking and access issues associated with mini supermarkets in the Borough, and could easily foresee similar problems arising at this location. As I have responsibility for highways and road safety, I get to hear of these issues. Issues to name a few include: 1) Vehicles double and even treble parked outside Tesco Express in Mawney Road and Brentwood Road. 2) Supermarket lorries blocking bus stops, residents' crossovers or parking dangerously, causing pedestrian and highway hazards. 3) Lorries U-turning in small or main roads causing chaos. 4) Delivery lorries affecting neighbouring businesses and their deliveries. 5) Wheelchair users being unable to pass parked vehicles and/or delivery vehicles. 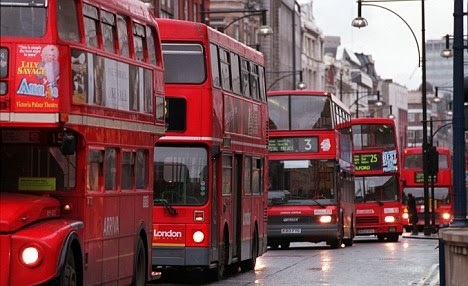 6) Buses being unable to stop at bus stops or pass due to delivery vehicles. I attended a site visit at the location, spoke to local residents, and monitored the bus stop usage, accessibility, and visibility. I also spoke to our highway engineers seeking their professional opinion and comments. This site visit and the professional advice compounded my concerns that a loading bay could give rise to accessibility issues for bus users. Timescale was also a factor for my decision. As Tesco had obtained planning permission via an appeal, and under the rules of HAC, a decision cannot be resubmitted for 6 months. So I had to take an executive decision to amend the HAC decision, so it would coincide with the opening of Tesco. We as local councillors should actively be supportive of making bus stops and public transport as accessible as possible, particularly for our elderly and disabled residents. Sadly, despite being in a so-called First World Country, there are still far too many barriers and obstacles for people with disability/mobility difficulties to get about with dignity. The decision I took was transparent, and was published for all to see in Calendar brief. It was time sensitive due to the opening of Tesco and current HAC resubmission procedure. It was the professional opinion of our highway engineers that a built out kerb at the bus stop would improve accessibility for bus users. So I took the decision based on professional advice and existing highway problems with other mini supermarkets in the Borough. Sadly however, after the kerbs installation, it became clear that the build out was causing more issues than remedying, so we quickly reviewed the situation. 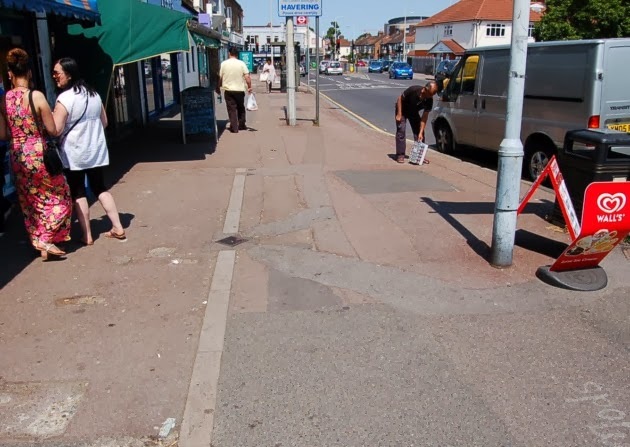 I also spoke to all three ward councillors who informed me of their issues and concerns with the scheme, and I took the decision to begin the process of removing the extended kerb. However, much of the above costs would have occurred regardless of the build out taking place, as the design work, report writing, loading bay, and consultation would have happened anyway. c) The estimated cost of removing the build out is around £4k which was reported to the HAC on 12th November. This includes 1) staff costs for the consultation process required before a decision can be made for removal, works supervision, preparation of reports, etc. 2) Advertising costs for the legal notices. And 3) Contractor's costs for the physical works." Question: "In view of recent comments by the Lead Member for Housing regarding Hope for Havering and the Homeless Briefing Note, how many other people in the borough are not technically homeless in her view and are not counted within Havering's homeless figures?" Answer: "We have a legal duty to investigate the circumstances of anyone who comes to us believing themselves to be homeless, and we house them temporarily while we do this. While in temporary accommodation, these people are counted in the official homeless statistics, though clearly they are not living on the street. The most recent figures from December 2013 show 588 households included in the official count, 65 in hostels, and 523 in long-term privately leased accommodation. I'm sure you'll agree that as these households are settled in suitable accommodation, they are homeless only under the official definition, rather than having nowhere to live. It's this distinction that explains the frequent differences in the interpretation of homelessness figures in the borough. We of course do not want any of our residents to be homeless and will try to help any resident who comes to us with issues around housing, even if they are not counted as homeless under the legislation. My comments on Hope 4 Havering related to rough sleepers, as this is the issue we have been discussing with them. We don't want anyone sleeping rough on the streets of Havering, and work with London Street Rescue when a rough sleeper is identified to arrange temporary accommodation. We know we do not have a major issue with rough sleepers in the borough. Figures from the Combined Housing and Information Network's (CHAIN) most recent bi-monthly reports, to October 2013, reported two, three, and two rough sleepers." Question: "Cllr Mark Logan has been an elected member of the London Borough of Havering for nearly six years. During his period in office, how much of his allowance entitlement in money terms has he refused to claim?" Answer: "Mr Mayor, as you and all councillors are aware, member's allowances are a matter of public record, and freely available to all. I would therefore direct Cllr Tucker to the council's website where all the information he requires is clearly provided." Are Havering residents given priority? Question: "When granting planning permission, there is often a condition that new developments have a percentage of dwellings designated as affordable, with priority given to Havering residents. Can you confirm how many of these properties are still designated as affordable and given to Havering residents when the original occupant leaves?" Answer: "Between 1st April 2011 and 31st December 2013 inclusive, 866 new affordable homes were built in the borough for which the council could nominate families and individuals. Properties remain in the affordable sector unless a tenant purchases their home under the Right to Acquire, or bought the remaining share of a shared ownership home. Sales by housing association are not monitored by the borough. The council received 100% nomination rights to these 866 properties. The level of nomination rights at the re-let stage will vary between schemes, with the minimum being 75%. But we think at least 84% of re-lets to properties developed over the last three years will be available to the council. The remaining 16% of re-lets will be used by the housing association that owns the property to assist with transfers within their stock, with tenants typically transferring from one property in Havering to another." 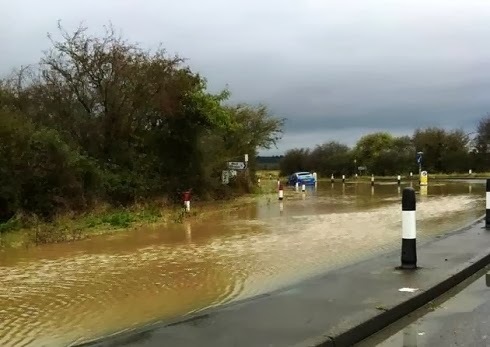 a) What emergency plans and contingencies are in place to deal with incidents such as flooding? b) Are emergency calls from the public routed? c) What is the largest response time for emergency calls from the public?" Answer: "a) The Emergency Planning and Business Continuity Service have a range of plans depending upon the incident. The overriding plan is the Major Emergency Plan which highlights the responsibilities that the council has as a Category One responder, as described within the Civil Contingencies Act 2004.
b) During office hours, the public would call the normal council contact number of 01708 434343 where the exchange would transfer it to the Emergency Planning Team who would respond to the emergency. Out of hours, the call would go to the advertised emergency number of 01708 433999. This would be answered by the Havering out of hours service presently managed by GDIT, and they would contact the Local Authority Liaison Officer (LALO) who would attend the emergency where required. c) The Emergency Planning Service operate within the London-wide minimum standards. This minimum standard for attendance is 1 hour from receipt of the call." Question: "What representations have been made by the Council to the North East London Mental Health Trust relating to the proposed move of the Child and Family Consultation Service from Raphael House to a former car show room in Romford Road?" Answer: "The North East London Foundation Trust identified a need for a child development centre in the borough as there wasn't one in Havering, although some of its services had previously been provided from Raphael House. Colleagues in the Trust spent some time looking for an appropriate location for this, with the closure of St George's Hospital in Hornchurch meaning it couldn't be co-located alongside other health services. They subsequently purchased the site in London Road, Romford. We have been made aware of concerns around the lack of parking at this site, and we have passed on these concerns to the Trust. As well as being happy to meet with any voluntary organisations, or fellow councillors to address their concerns, the Trust also plans to consult fully with the council, voluntary sector groups, and service users to shape how the service will be run in the community. It is hoped the centre will be open by the end of the year. If Cllr Murray would like any further information, then I have some contact details for the Trust that I can pass on at the end of this meeting." save or cost us money? 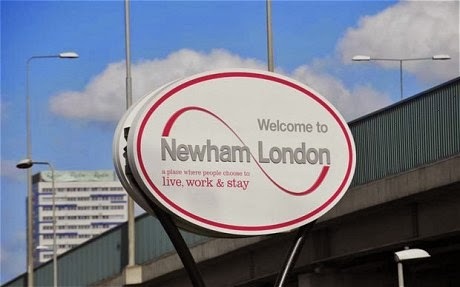 Question: "At the last Council meeting, Cllr Michael White said the merger with Newham, involving a further loss of experienced staff will save £4 million and that this avoids a 4% increase in council tax. But the official council report gives a figure of £3.9 million savings over 5 years and that 25% of these alleged savings are redundancy payments. But redundancy payments are a cost not a saving, so the £3.9 million figure is reduced by 25% to £2.925 million, but even this is an exaggeration because relocation and other costs are not included! Thus the increase in council tax needed to avoid the merger is reduced from 4% to 3%. But because the saving is over 5 years, this means only a 0.6% increase is needed in year one, carried over the 5 year period to make the 3%. In other words the Administration has put the future independence of Havering at risk to avoid a 0.6% increase in council tax that would threaten Conservative re-election hopes in May. Cllr Michael White, do you think your misrepresentation of the figures helped secure the almost unanimous vote in favour of the merger, or did other tactics play a part?" Answer: "This merger puts aside politics to do what is right for our residents. By working with others, we can reduce our back office costs and protect our front line services which our residents value. This year, our grant from government reduced by around £6 million, and we will have future shortfalls to face. By taking these sorts of decisions early, we can help prevent of the knee-jerk reactions that other councils have to implement. The business case is quite clear, and here are the figures once again. We expect this merger to bring in much needed savings. These, excluding redundancy costs over 5 years, are £15.07 million. We have factored in costs for some redundancies which bring down the savings over the 5 years to £13.62 million, showing we do understand redundancy costs. There are no relocation costs as modern working methods mean that these are really minimal. So over the 5 years, this prevents an additional 3.9% or around 4% rise in council tax. Therefore the unanimous vote was one for sense, and what is right for Havering. The figures are front loaded. I am happy to send members a copy to read at their leisure, as it is very complicated. These are back office savings to protect the council tax payer and protect services." Are tenants being treated unfairly? Question: "How many Havering tenants had their rent taken from their accounts early in the Christmas period, and for those that were left short of funds and unable to afford their basic needs, what compensation did they receive?" Answer: "We understand that this error which affected 3,374 tenants would have inconvenienced many of our residents, and we apologise unreservedly. Technology is a wonderful thing, but there is no accounting for human error. We contacted all tenants to explain how they could apply for a refund - should they receive a bank charge because of this issue - or emergency funds. Fortunately, no-one needed an emergency payment, and the 5 tenants who have contacted us to say that they have been charged by their bank have been refunded." Question: "Would the Cabinet member explain why the barriers have been removed from the Como Street car park and from Bretons Recreation Centre, thus increasing the risk of illegal encampment, and give an assurance that suitable barriers will now be installed at these locations?" Answer: "Como Street car park is open for public use 24/7, which includes access for coaches. The barriers and the fire gate were removed when the car park was converted to Pay and Display to give anyone who wishes to use the car park the ability to do so without delay or hindrance. 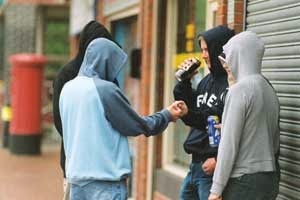 The incident of traveller occupation was a rare one that council officers worked to resolve as quickly as possible. They also remain vigilant to the threat of traveller occupation and regularly patrol the area to deter travellers and other illegal activity. There are also CCTV cameras mounted within the car parks' control office at Angel Way car park that monitor the Como Street car park. As for Bretons Recreation Centre, the current vehicle barriers have never been removed. They're near the entrance of the centre and the manor house. The barrier at the entrance closes at night when the community association leave the site. Residents and several organisations use the site during the day which means we can't have a permanently locked barrier. However, the internal barrier is not open to the general public, and is closed when not in use. Over the last 10 years, there have been only 2 instances of travellers setting up there. 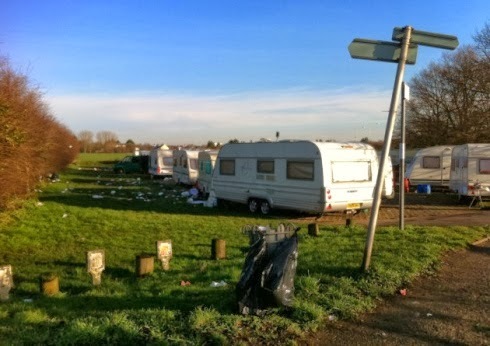 It's due to the latest incident only a few weeks ago, when the travellers came onto the site during the day when it was open for all that we've taken immediate action. Officers are currently looking at installing height barriers at both the main and overflow car parks. This will allow domestic vehicles access but nothing bigger. New height barriers will be more affective and control entrance to the car parks during the day." 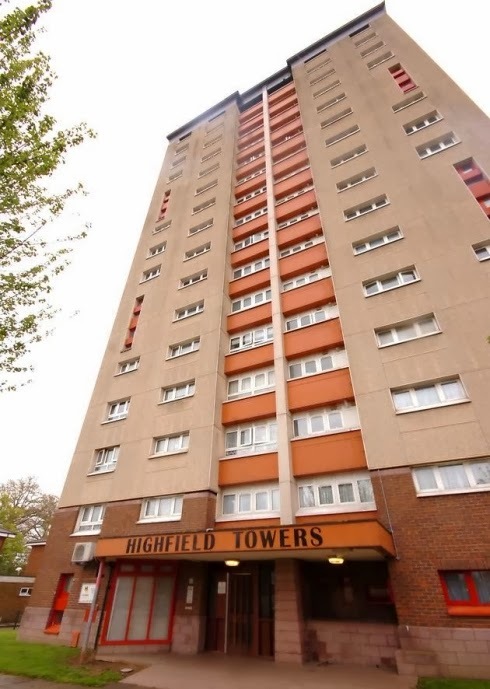 Question: "When was the policy relating to the location of young children above the fourth floor in high flats changed?" Answer: "There is no longer a policy which restricts the height of floor on which children may live. This changed when we introduced Choice Based Lettings, which allows people to bid for the property that they want. They can choose if they wish to, to live with their families above the 4th floor. We have decided that it is best to let people choose where they want to live. If we restricted families to properties only below the 4th floor, we would be in danger of having lots of empty properties, and lots of people on the Housing Register who needed a home but could not bid for properties which were available." Question: "Would the Cabinet member set out what arrangements are in place to ensure that licensed activities abide by any conditions set down by a planning agreement (where applicable) and that appropriate enforcement action is taken as and when necessary?" Answer: "Yes, enforcement action is always taken when it is appropriate to do so. Our procedures are very clear. When the council becomes aware of premises operating outside the hours specified in a planning condition, the matter is fully investigated. We try to solve the problem without taking enforcement action as a first step so the operator is told to adhere to the condition or apply to change it. If a planning application is received, the hours permitted by licence would be one consideration when determining the application, but the existence of a licence would not mean that there would be automatic changes to the planning conditions. The planning application would be determined on its own merits, taking account of any impact on nearby homes and other facilities. If no planning application is received and the premises continue to operate in breach of conditions, enforcement action is taken as appropriate." a) What target is set for a repair to a pavement defect after an order has been raised? b) How and by whom are orders monitored to ensure completion within the agreed target date? c) Where can members see information on how well the Council is meeting its target as part of its robust performance regime as mentioned in last year's Peer Review? d) Provide a list of all pavement defects that were ordered over 2 months ago and have still not been completed?" Answer: "a) Any reported defect should be fixed in 24 hours, 7 days, or 28 days, depending on the location and severity of the defect. b) All work orders are raised by StreetCare on an internal computer system, and we run monthly reports that highlight outstanding works. c) The Head of StreetCare maintains a local performance pack tracking the number of works orders raised against those completed. These are always ready and available upon member request. d) I have a list here and I'm happy to share it with you. For all those reported since 1st April 2013, there are 770 that have been outstanding for longer than 2 months. It's equally important to note that during the same time period, 3,077 were repaired. 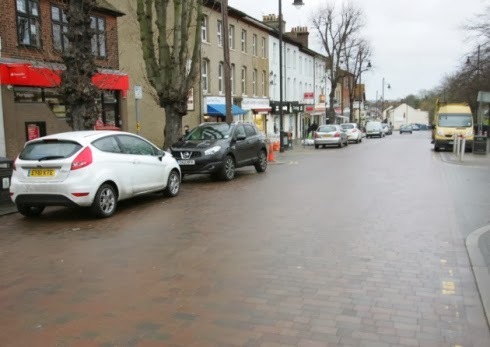 So between April and December, more than 16 pavement defects have been repaired each day - so although there are still many outstanding, it's certainly not for lack of hard work." a) The income and expenditure figures for the parking account for 2010/11, 2011/2, and 2012/3, and what have the surpluses been spent on? b) The top ten locations in the borough where penalty charge notices (PCNs) have been issued during the calendar year 2013?" All income from parking charges and PCNs is reinvested back into making improvements in the borough. This includes highways maintenance. Question: "Would the Cabinet member set out the number of tenants who are now subject to the Spare Room Subsidy (Bedroom Tax) are in rent arrears and by how much?" Answer: "At the moment, there are 544 tenants who have extra rooms and so make a contribution towards their rent for these spare rooms. Of these, there are 164 tenants who are finding it difficult to cover their rent, and so are in arrears, but we can't categorically say that this is due to the removal of the spare room subsidy. Of these cases, debt amounts range from £48.60 to £500. We are totally committed to supporting these tenants through our frontline staff - who got extra training to help deal with this change - and our recently boosted debt advisor team, and also at the latest residents conference, we had a workshop on welfare reform." Question: "Would the Cabinet member set out the number of summons issues for non-payment of council tax between April and December 2013 compared with the same period last year (i.e. 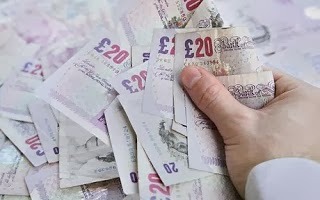 to April to December 2012), and what is the total council tax arrears to December 2013?" Council tax arrears December 2013: £14,875,802. Our council tax collection rate for the last year has been 97%, and we are among the top third of all London boroughs for the high-level collected. We work hard to recoup money owed to us in council tax, including specific campaigns targeting debt and tackling fraud such as people fraudulently claiming single person discount." Is sacking any way to treat a seriously ill councillor? 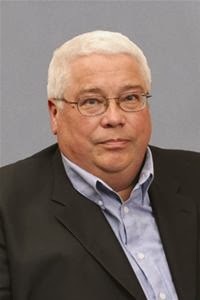 "This Council deeply regrets the notice of disqualification sent to Cllr Mark Logan despite all Members and Officers being aware of his special circumstances due to ill health. This disqualification process may follow the letter of the law, but not the spirit of the law and brings the Council's commitment to a healthy democracy into disrepute. Therefore this Council calls on the Mayor to seek further advice from the Local Government Association, Home Office, and Electoral Commission to see if the disqualification can be overturned due to special circumstances. And also to take measures that avoids the spiteful disqualification of a seriously ill Member happening again." Do councillors receive too much money? "We the Councillors for the London Borough of Havering will reduce the number of Councillor posts which receive a Special Responsibility Allowance (SRA) with this Council by 50% to take effect from 1st March 2014. It is unfair that council tax payers for the London Borough of Havering and various departments within this Council should bear the full brunt of these cuts and by reducing the number of Councillor posts which receive an SRA, we the Councillors for the London Borough of Havering are demonstrating that we too are prepared to deal with the hard times ahead, in order those in need are always put first." 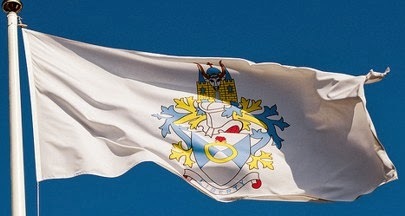 "We the councillors for the London Borough of Havering recognise that the Residents' Association group, for each of the past seven years, has presented a budget amendment to Full Council to reduce the number and level of Special Responsibility Allowances, delivering an average annual saving of some £150,000. "This Council accepts the recommendations of the London Council appointed Independent Panel in respect of the number of Councillors' Special Responsibility Allowances per each Council and with a view to implementing those recommendations in full agrees to review its Cabinet and Committee structures as soon as is possible." Shouldn't everyone just use Oyster cards? 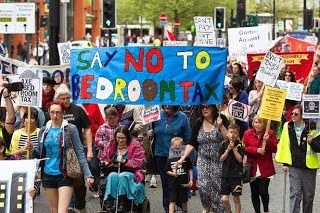 Should the 'bedroom tax' be scrapped? "This Council recognises the adverse impact on many of its tenants caused by the introduction of the 'spare room subsidy', also known as the 'bedroom tax', and calls on the Government to repeal the legislation that introduced it." 1. Notes that its commitment to the Armed Forces Community Covenant ensures the needs of those residents of Havering who serve, or have served, the country are recognised and supported at local level. 2. 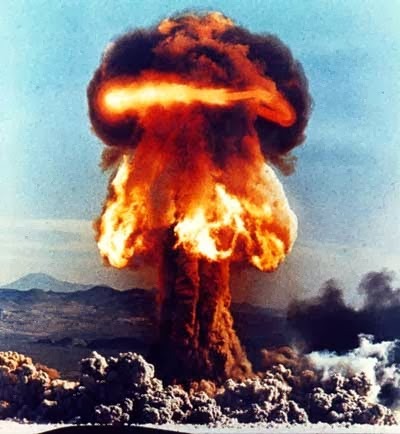 Further notes that many other residents have, through a range of professions, served the country in equally significant measure such as in national security and defence including those who participated in the testing of Britain's nuclear weapons in the 1950s and 1960s. 3. Welcomes that, following a Ministry of Defence commissioned Health Needs Analysis in 2011 of British nuclear test veterans, the NHS have introduced a number of practical measures to support them. 4. 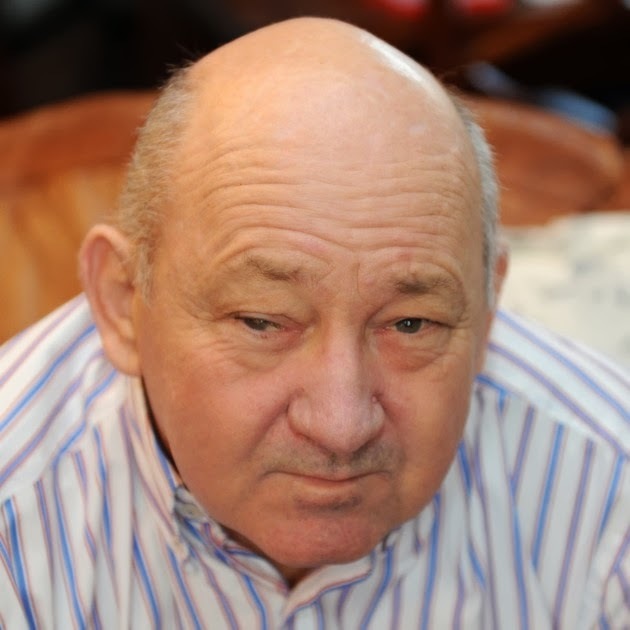 Believes that other parts of the public and voluntary sector should seek to introduce similar measures to support nuclear test veterans - and that the Council should lead this at a local level by extending the provisions of the Armed Forces Community Covenant to those veterans who live in Havering. 5. Urges the Government to support the campaign of the British Nuclear Tests Veteran Association by officially recognising the unique service of these veterans and acknowledge the nation's continuing debt to them, and supporting the intention to establish a Benevolent Fund of £25 million to provide assistance for those veterans and their descendants in need. 6. Agrees to ask our Members of Parliament to back this campaign and join the Council in urging the Government to support the requests outlined in "5." above." Is this the right man to lead Havering council? The Mayor has agreed that this motion be accepted as an urgent motion in accordance with section 100B(4) of the Local Government Act 1972. "That Cllr Steven Kelly be elected to the office of Leader of the Council for the remainder of the municipal year."